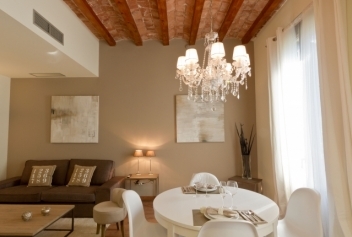 We invite you to stay at one of our apartments next to Gaudi's amazing Casa Batllo. The Casa Batllo in Paseo de Gracia is a landmark building by the famous architect Antoni Gaudí, undisputed king of Catalan Modernism. Its facade resembles the back of a dragon. 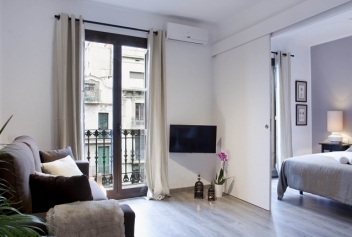 Our holiday apartments next to the Casa Batllo have everything you need to make you feel comfortable during your stay in Barcelona. 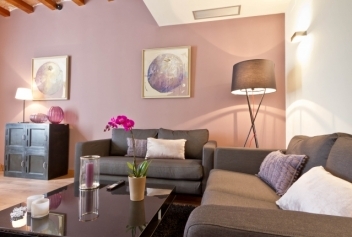 Check out our gallery of apartments below. 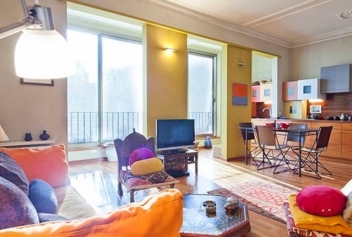 Spacious apartment for 5 people, located in Eixample, in the most central and safe area of â€‹â€‹Barcelona. In a completely restored building with lift. 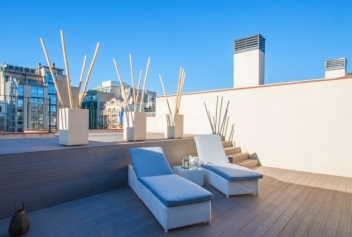 Elegant and luxurious apartment located in the centre. 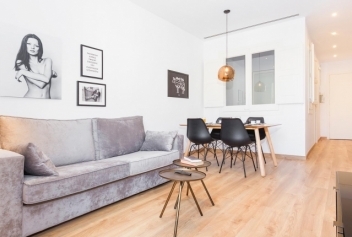 This spacious 110m2 apartment can acommodate up to 6 and is situated in Eixample, the heart of Barcelona, on the fouth floor in a completely renovated building with lift. 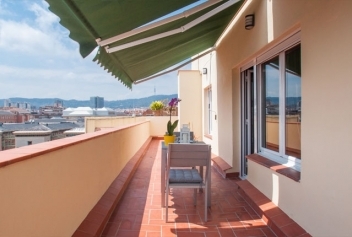 This spacious apartment can acommodate up to 6 and is situated in Eixample, the heart of Barcelona, on the third floor in a completely renovated building with lift.